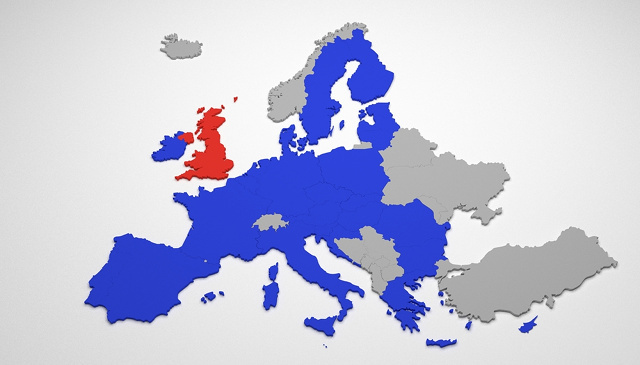 Living on an Island: how Brexit is set to pose a challenge for search engine optimisation techniques and the state of the industry. Image by Nikola93 (via Shutterstock). 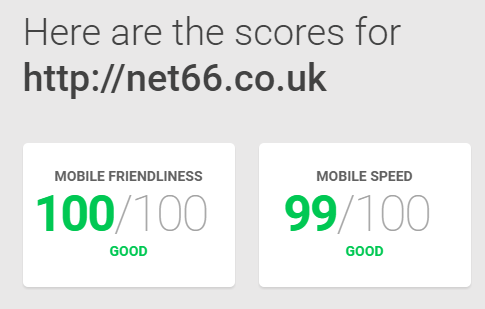 Google Announce New Tool Which Tests Your Website Mobile Friendliness and Page Speed. At first glance, Google seems to have given this tool a whole new fresh modernised look and it looks great on the eye. You can see from a user experience perspective Google has designed this tool to suit all audiences, similar to that of the rebrand of Webmaster Tools last May. With this new tool, users are able to get a detailed report emailed directly to them and in this report includes fixes which Google recommend you should implement into your website which will improve your scores and most importantly the user experience on your website. Note that the old mobile friendly tool reported back with whether your website is mobile friendly or not whereas the new tool gives you a score on how mobile friendly your site is. It goes without saying that in 2016 people expect to land on mobile responsive websites which are quick and easy to use. Google is constantly making changes in regards to mobile search such as the infamous Mobilegeddon algorithm update and now announcing this new tool. From a business point of view, having a quick and mobile friendly website is a critical part of your SEO and Internet Marketing activities as it determines how well your website converts the traffic into sales and conversions. If you are unsure of what a mobile friendly website looks like then be sure to see our website portfolio as every website we design and develop is compatible with mobile and tablet devices. To summarise, this new tool developed by Google is a combination of the page speed insights and mobile friendly testing tool and redeveloped to make it easier for your average user to test their website. 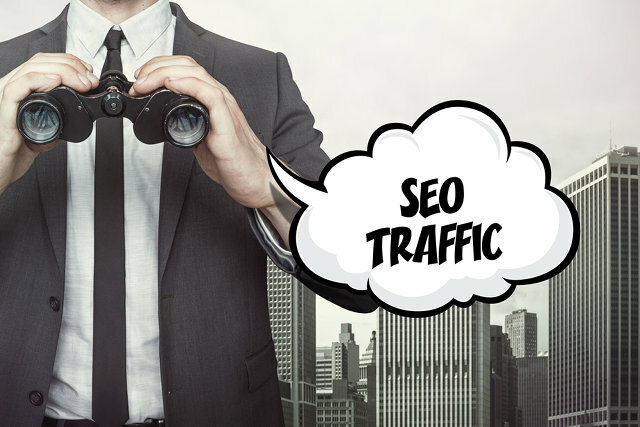 Search Engine Optimisation: Are You Getting It? Search Engine Optimisation matters: small to medium-sized businesses could be missing out on potential traffic and business. With half of the UK’s advertising budget spent online, it is foolhardy to neglect this sector. 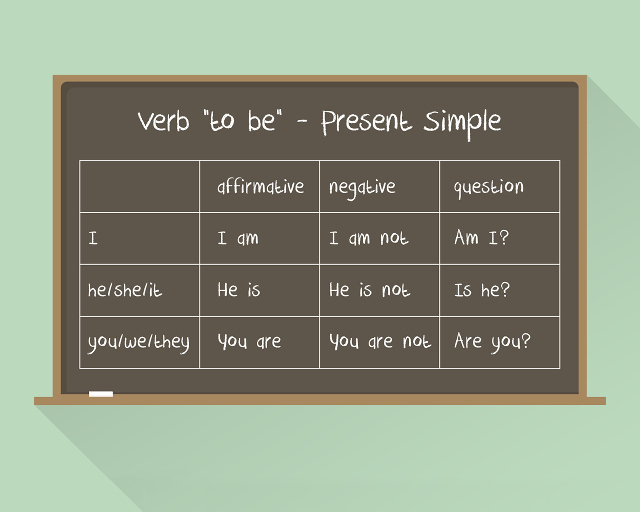 (Image courtesy of Shutterstock/Scandinavian Stock). 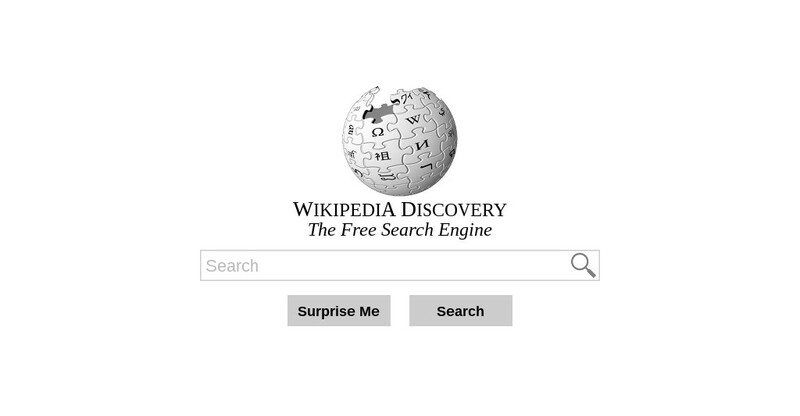 Is Wikipedia Discovery the next search engine set to steal a march on Google? The Shape of Things to Come? If the rumours are true, the Wikimedia Foundation could be taking on Google.